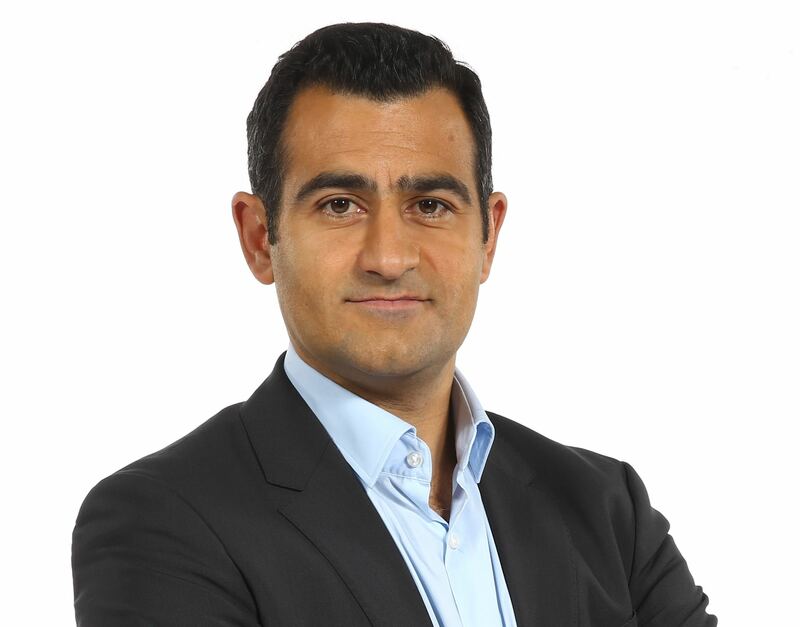 beIN MEDIA GROUP, the leading sports, media and entertainment group, has appointed Martin Aurenche as Vice President of Sports Content, responsible for the group’s media rights acquisitions and distribution around the world. The strategic move comes just weeks after Yousef Al-Obaidly was appointed as CEO of the group by Chairman, Nasser Al-Khelaifi, signalling an exciting new phase of development for the global media company, which holds the single largest portfolio of sports rights of any global broadcaster in the world. Martin Aurenche has been instrumental to beIN MEDIA GROUP’s rapid expansion and remarkable success over the past few years, having been with the group from the very beginning when it launched its channel in France in 2012, and managing major relationships with international rights holders as well as negotiating key acquisitions. Only this month, Martin headed the beIN negotiation team that secured Ligue 2 rights in France for a four year term, complimenting beIN’s existing rights to Ligue 1 for that period; and secured UEFA Champions League and UEFA Europa League rights for Digiturk – beIN’s subsidiary and the biggest pay-TV network in Turkey – until 2021. More broadly this year, Martin has supervised multiple tender processes with major rights holders such as UEFA, the English Premier League and the International Handball Federation. Martin Aurenche, who is also a fully qualified lawyer, will now lead and manage beIN MEDIA GROUP’s Central Acquisitions Team globally – responsible for both rights acquisition and distribution – principally spending his time in the key group offices in Paris, London and Doha, but also focused on the group’s important interests and operations in the Americas and Asia.